•	Improved core strength and stability. •	Improved posture and balance. •	Prevention and treatment of back pain. 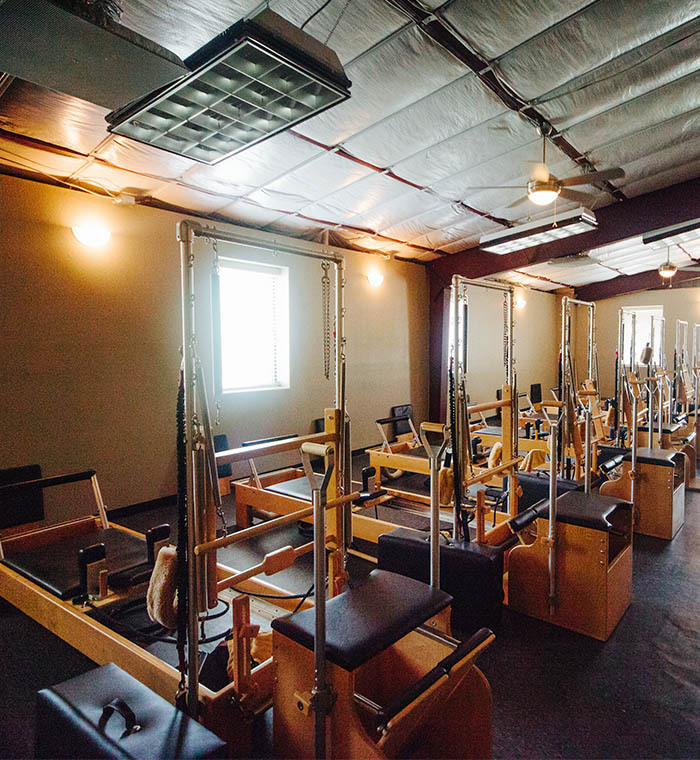 Now, you may know this already, so let’s dive a little deeper into the benefits of Pilates and what it will really do to your body and overall wellness. Pilates helps you develop the deep muscles within the abdomen and along the spine. Your core, or center of the body, will be stronger, resulting in a stronger base for developing other muscles properly. Most workouts using resistance such as weights are designed to build short, bulky muscles, which happen to be the most prone to injury. Pilates works to elongate muscles while strengthening them. This causes more elastic muscles with improved flexibility in your joints, and ultimately far less chance of injury. Many conventional workouts work the same muscles over and over again. The problem is that, although strong muscles get stronger, weak muscles tend to get weaker. This causes muscular imbalance, one of the main causes of injury and most back pain. Pilates trains the whole body evenly, including ankles and feet. Nothing gets over-trained or undertrained. It’s no wonder why so many professional and elite athletes now do Pilates regularly. This main sound a bit unusual, but most of us don’t use our muscles and body movements efficiently. Pilates trains many muscles at once with continuous, fluid motion, helping you re-train your body to mover in more efficient, safer patterns. This will result in fewer injuries, recovery, posture, sports performance and overall health. The great thing about Pilates is that it’s not intense and easy on the body, all while being a fun, enjoyable workout. No matter your age, whether you’re 15 or 90, Pilates will have an amazing affect on your body and your health. -	A great, fun way to start if you’re new to Pilates. Learn the basics and build a strong foundation. -	A fun and challenging option for those who want to take your body to the next level. -	One-on-one training to fit your schedule with Master Pilates Instructor, Greg Monk. He’s arguably the best Woodlands Pilates instructor, and you’ll see why. -	Join the Pilates community and workout together. A welcoming environment for anyone and any fitness level. -	An 85 minute advanced workout using all aspects of Pilates to test your endurance. -	An innovative mixture of ballet and cardio using light weights. An amazing workout for the whole body. We’ve Built a Reputation as the Best Woodlands Pilates Studio. Come See Why! 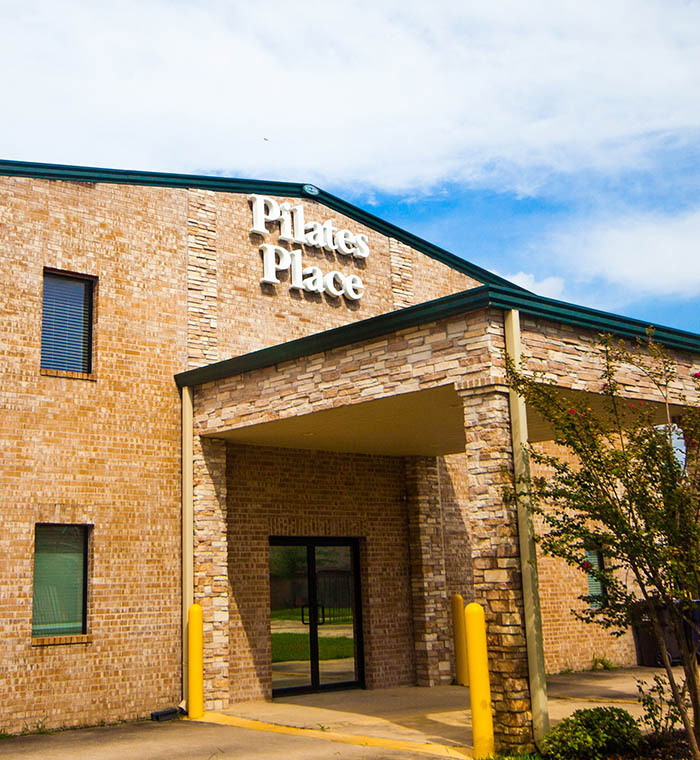 Pilates Place is conveniently located just North of Houston, right around the corner from Woodlands. 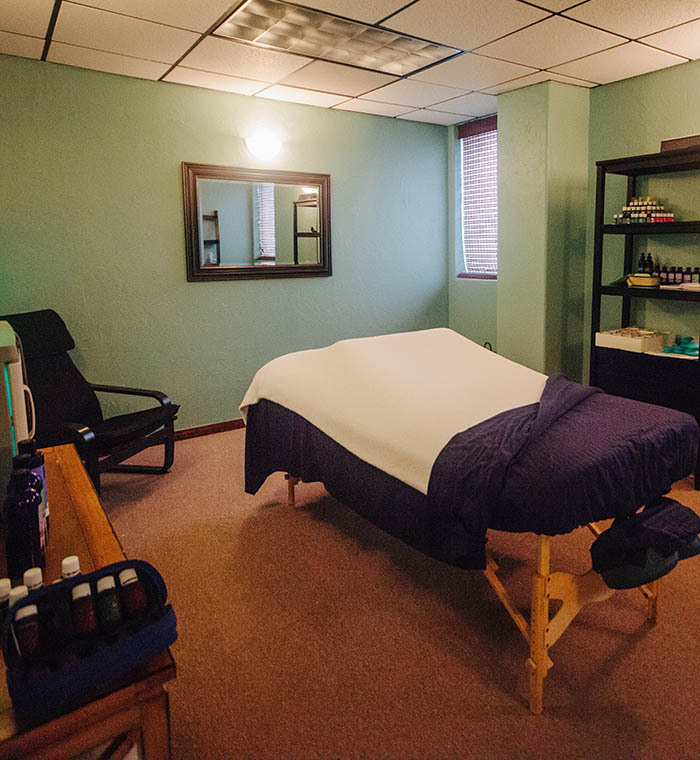 Come try it out and see why people keep coming back! Your body and your life will never be the same.